APC West is devoted to being a successful importer and exporter of dried fruits and nuts. 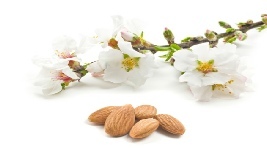 We specialize in wholesale in Almonds. We have established connections throughout the industry and over 110 years of family experience in international trade. We offer integrity, reliability and service to our customers. Our growth has been achieved through consistent quality, reliability and service. You can depend on us to meet your requirements, regardless of fluctuations in the market. 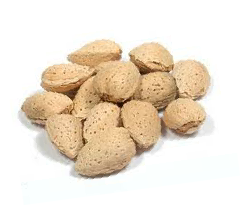 We ship millions of pounds of Almond kernels & In shell Almond every year.